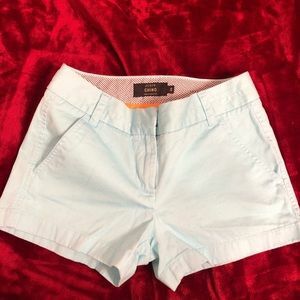 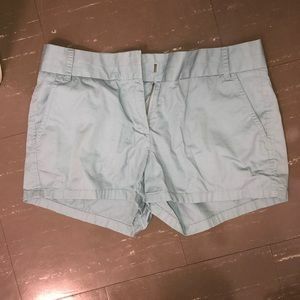 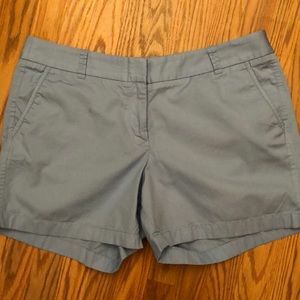 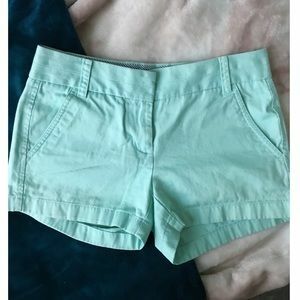 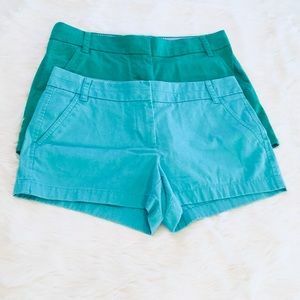 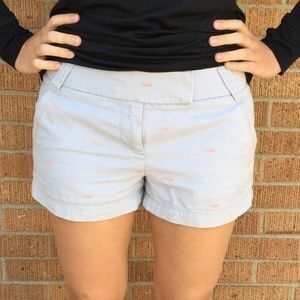 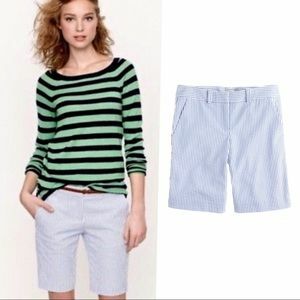 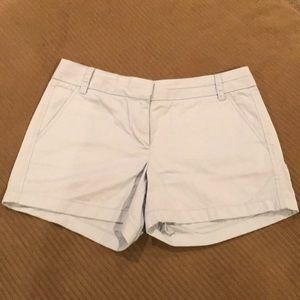 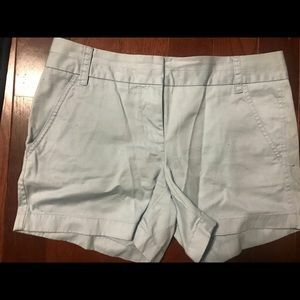 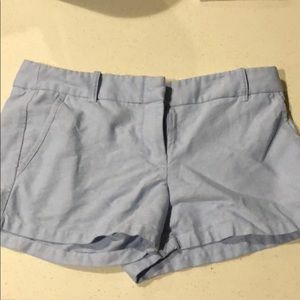 J CREW Stretch Chino Short. 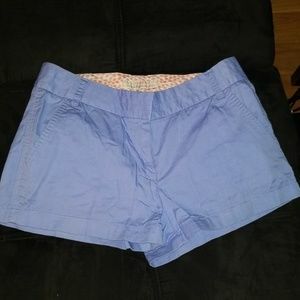 Women’s J. 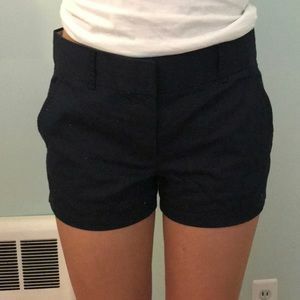 Crew Chino 3” Shorts. 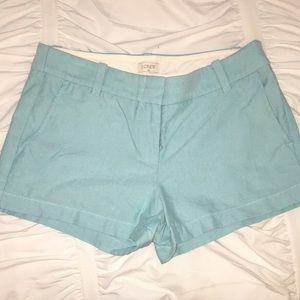 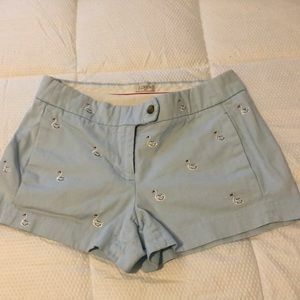 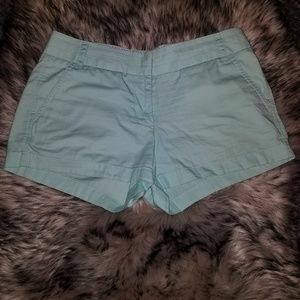 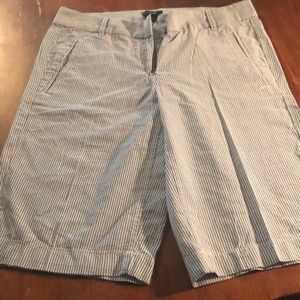 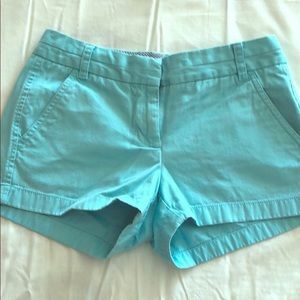 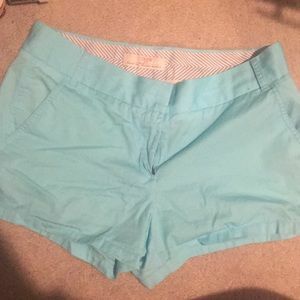 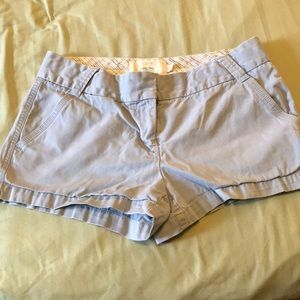 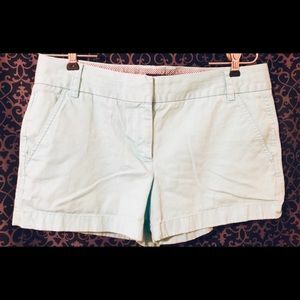 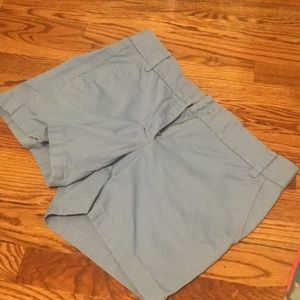 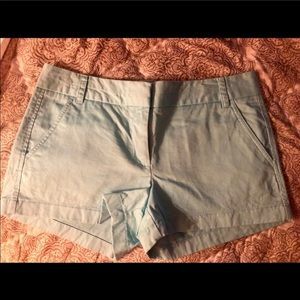 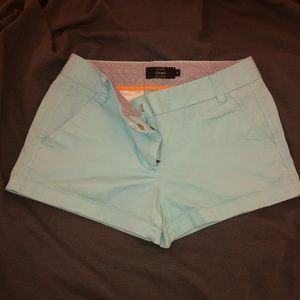 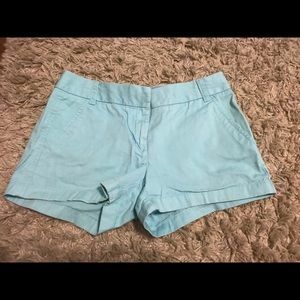 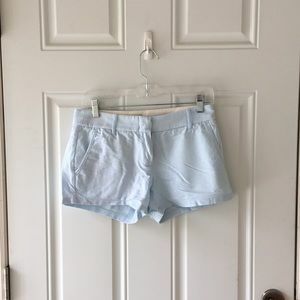 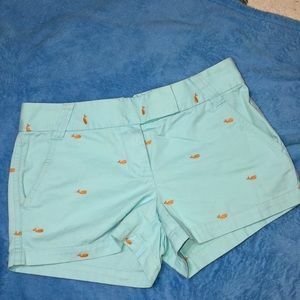 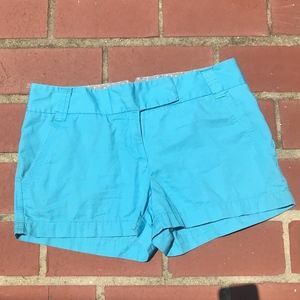 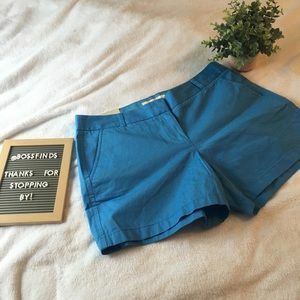 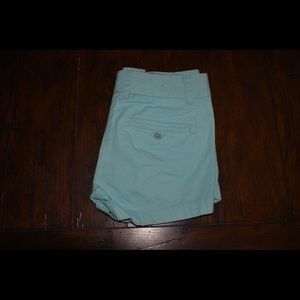 Brand New never worn j crew chino blue shorts!